When it comes to staying healthy, your eyes are one of the key areas to focus on. Humans are mainly visual animals and our eyes play a vital role in our daily lives. They not only help us to interpret the world around us but also allow us to stay safe from any dangers close by. Of course, many people live a contented life with visual impairments, but doing all you can to keep your eyes in good health is wise. Naturally, there are many standard things that you can do in this area. Paying attention to your eyesight and any negative changes to it is a great idea so you spot any issues early. If you think there is a potential problem, then visiting an optician to get your vision checked out properly is worthwhile. But what innovations are there in eyewear if you do need some help? When it comes to eyewear, the most popular choice still is glasses. Luckily, this is one area that has moved on a lot in recent years. This has happened to such an extent that people who don’t need glasses now wear them to look cool. Aspheric lenses – this type of lens is slightly different from the usual lens you find in eyewear. They are not totally rounded and so allow for a more precise, clear effect to be experienced when worn. These lenses also tend to be thinner and lighter, which makes them easier and more discreet to wear. Smart glasses – one recent innovation from the University of Utah is smart glasses. It is hoped that these will end the need for bifocal lenses, when ready to go to market. Their secret is that they have a special liquid inside the lenses that automatically adjust to give you clear vision, wherever you are looking. Good for viewing close and distant objects, they are a great breakthrough in eyewear. Eyewear for colorblindness – one great advance for eyewear in recent times has been a pair of glasses that can help with colorblindness. EnChroma has developed glasses that make colors brighter and help you see more when you wear them. They help those who wear them see a full rainbow for the first time ever! What about innovations in treating eye conditions? 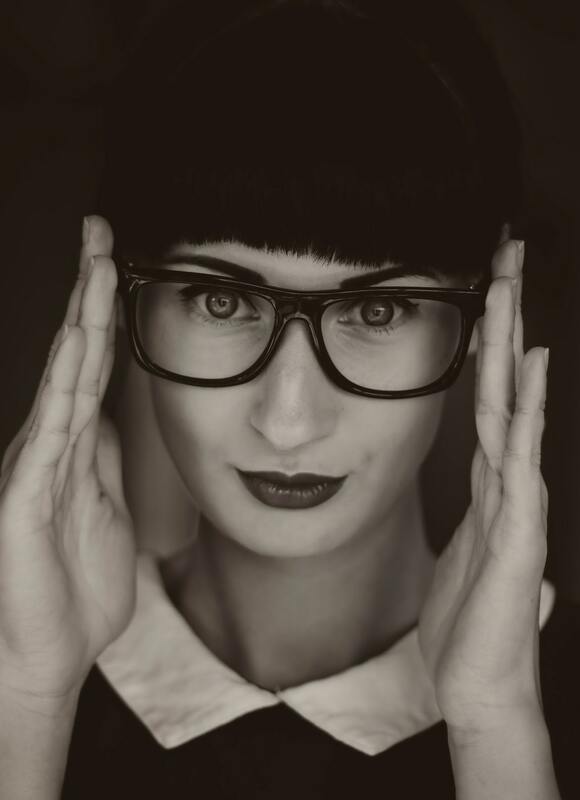 When it comes to correcting problems with your eyes, glasses may not always be enough. Various diseases, such as glaucoma or cataracts, can need other types of treatment to help manage them. But what advances have recently been made in this area? Laser cataract surgery – cataracts are a very serious yet common condition that involves clouding of the eye’s lens. Luckily for sufferers of this condition, the way it can be dealt with has seen many advances in recent times. One such development is using laser surgery to correct the problem in a more effective and simple way. MIGS – glaucoma is another very common eye condition. This has seen a major new development in how it can be treated now, thanks to Micro-Invasive Glaucoma Surgery. This sees a low-level surgical procedure performed that implants a tiny device in your eye, which allows fluid to drain out and regulate the pressure. Retinal imaging – a retinal disease is another common eye condition that can cause severe problems in sufferers. One of the major innovations in spotting this disease so it can be treated has been retinal imaging. This allows the retina to be scanned and any signs of disease to be accurately identified. When it comes to innovations in treating eye conditions, research is the foundation of any new development. This is made possible by experts in the field of eye care, and the information they have gathered over the years. Dr. Rohit Varma, a well-known expert in conditions such as glaucoma, has enabled us to get a better insight into it in recent years. The recent strides made in the diagnosis and treatment of eye care have been vast. This has also extended into the eyewear that you can now access to help manage any eye condition you have. As talented experts work to further research the most common eye conditions, it seems sensible to believe that further innovations are ahead. This is great news if you do develop an eye condition, as the treatment you can access to help manage it will be remarkable. Is Cheap Domain Hosting Worth the Cost?